Our BDS series DC brushed motors offer high precision/ power capability for industrial automation applications. 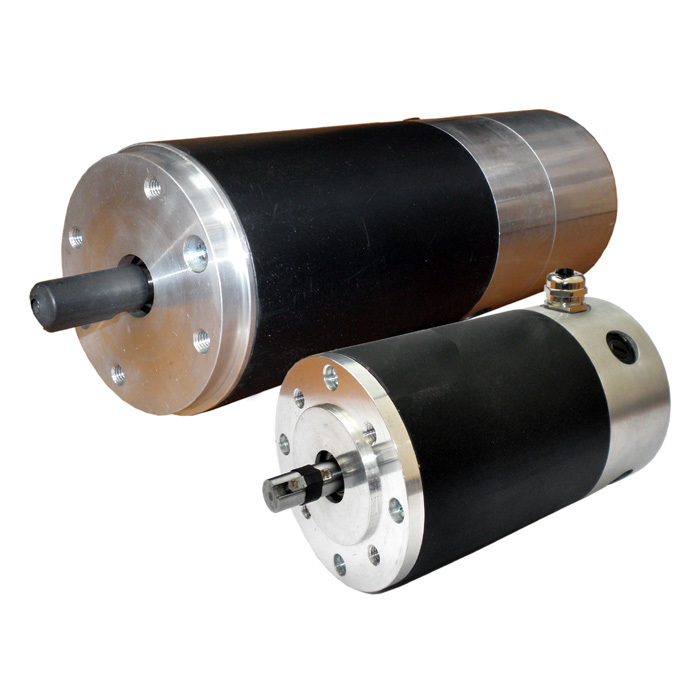 This range of motor provides a high torque to inertia ratio, giving fast acceleration and rapid dynamic response. Their design features and construction contribute to smooth-running performance and extended service life. They are suitable for most servo and variable speed applications and are compatible with most available drives on the market. The BDS series motors with frame size from 30mm to 102mm, are ideally suited for heavy-duty power applications with their capability to achieve continuous torque in a compact size. Their design features and construction contribute to smooth performance and extended service life. With or without tachometer, these motors can perform reliably for applications in a wide range of industries, including medical/biotech, semiconductor, processing, machine tools, CMM machines, testing machines, robotics & automation and more. *** Please click here to view other models of BDS series servomotors.